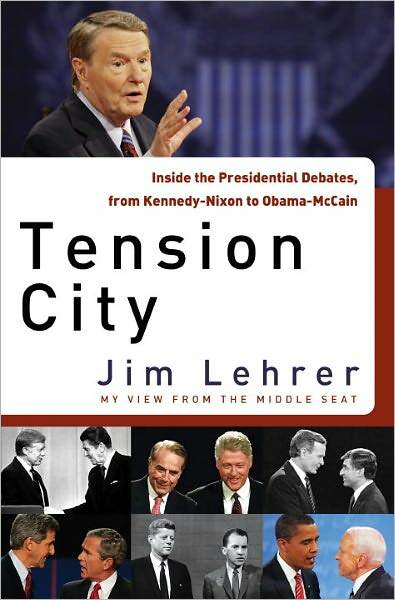 Celebrated news anchor and moderator, Jim Lehrer, discusses his new book, "Tension City: Inside the Presidential Debates from Kennedy-Nixon to McCain-Obama." 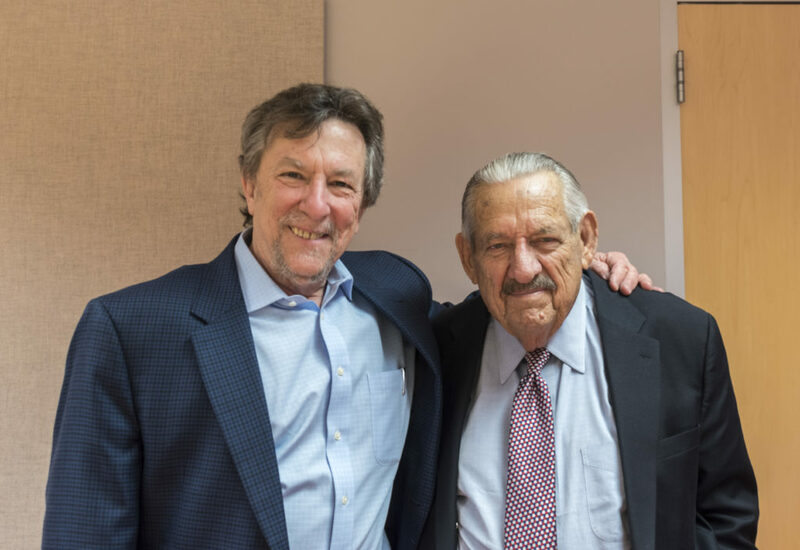 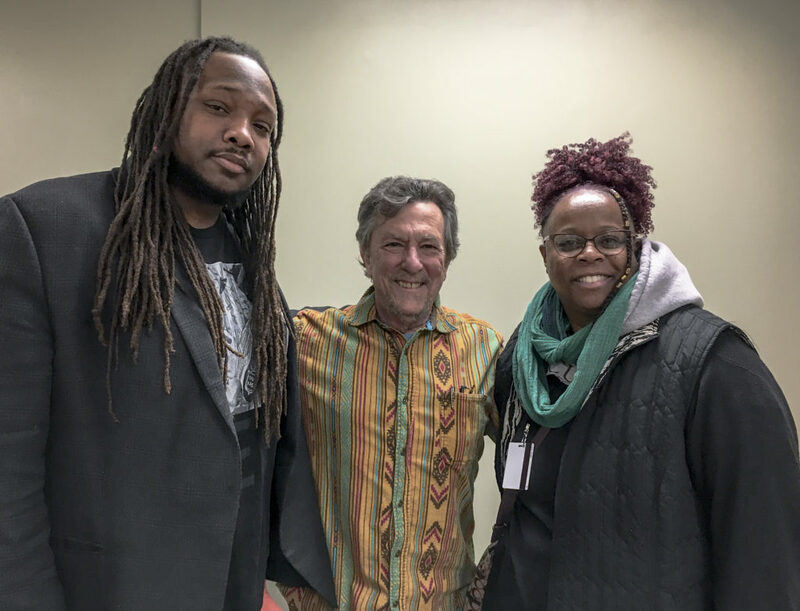 Jim Lehrer will be in Baltimore discussing Tension City this Thursday, January 12th, at the Central Branch of the Enoch Pratt Free Library. 7pm in the Wheeler Auditorium.